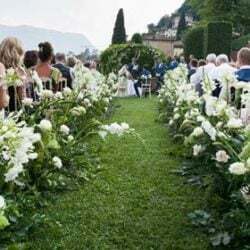 A stress-free wedding at Villa del Balbianello: this is the post that tells about Nadia and Michel’s wedding on Lake Como. 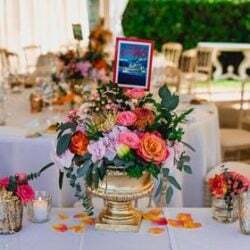 This is one of the most read post on Italian Lakes Wedding blog. 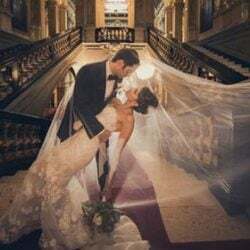 In this trailer PHOTO27 MOVIES video-maker cought in 2 minutes the entire day with all emotion and feeling of our bride and groom at Villa del Balbianello. 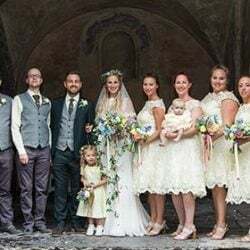 From the ceremony in the ancient Library room, to the reception on the terrace and party with dances and fireworks on the lake.